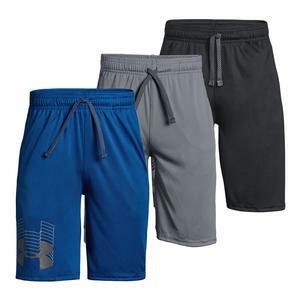 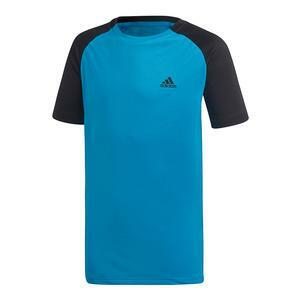 SALE Adidas Boys` Barricade Tennis Short Black $40 40% OFF $23.97 Size: XS only. 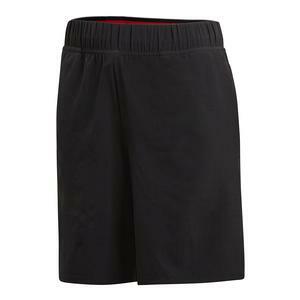 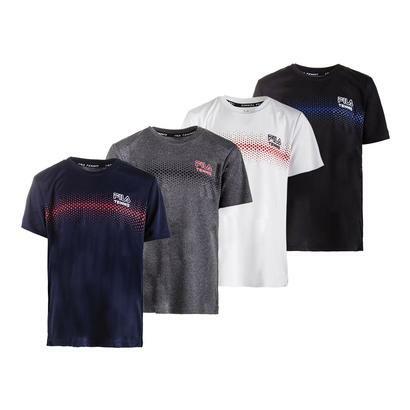 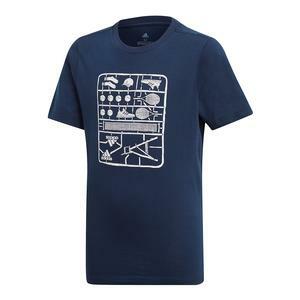 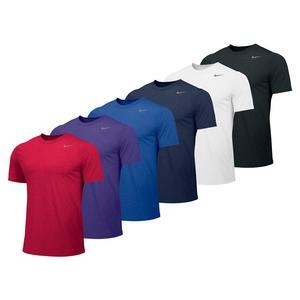 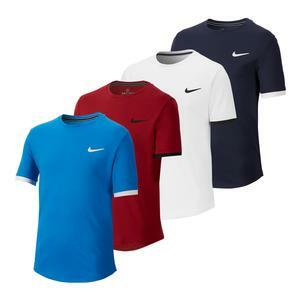 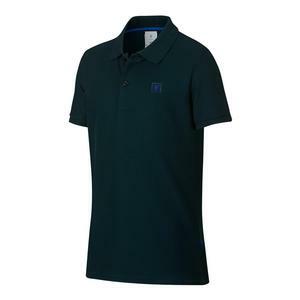 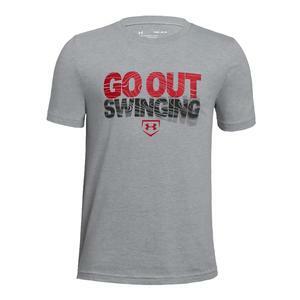 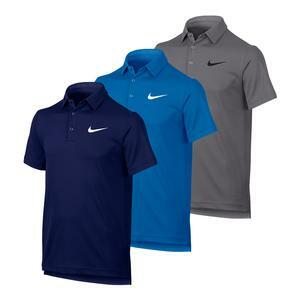 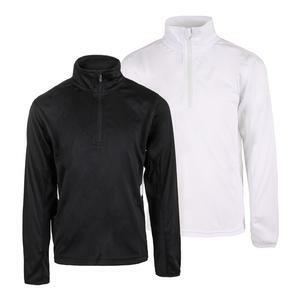 SALE Fila Boys` Fundamental Basic Tennis Short Blk $28 60% OFF $10.99 Size: XS only. 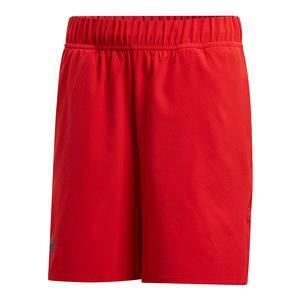 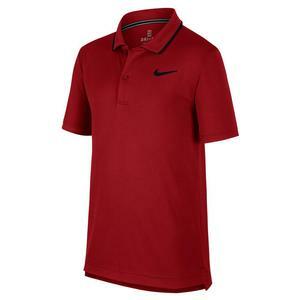 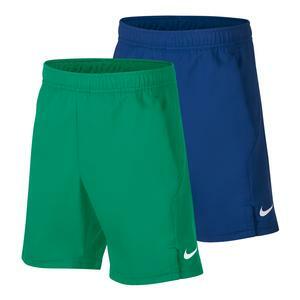 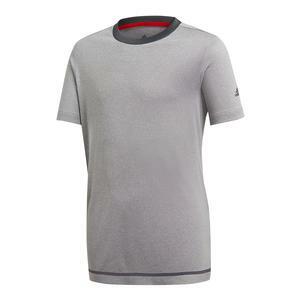 SALE Adidas Boys` Barricade Tennis Short Scarlet $40 40% OFF $23.97 Size: XS, S only. 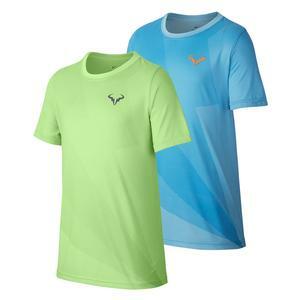 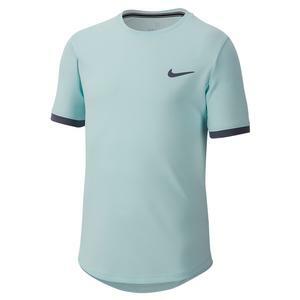 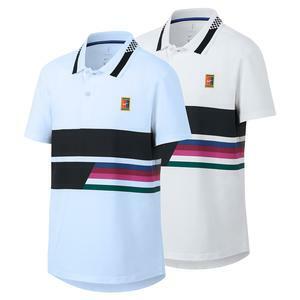 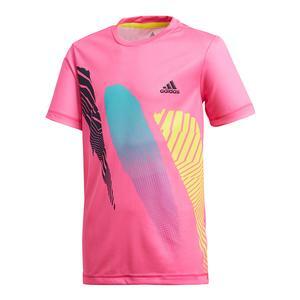 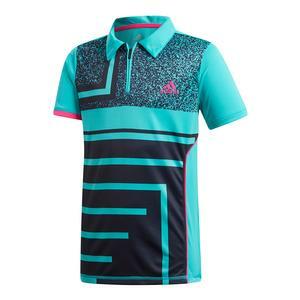 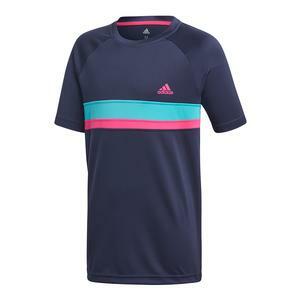 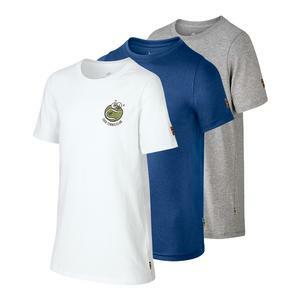 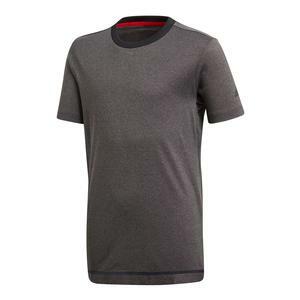 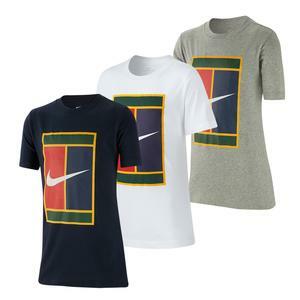 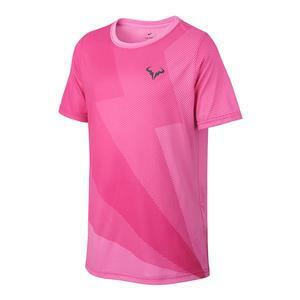 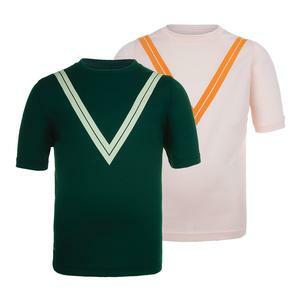 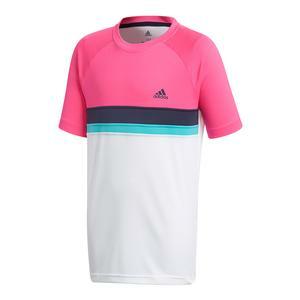 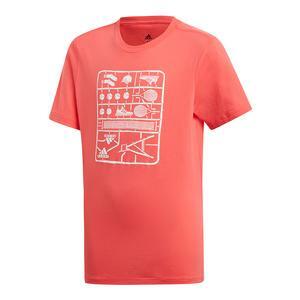 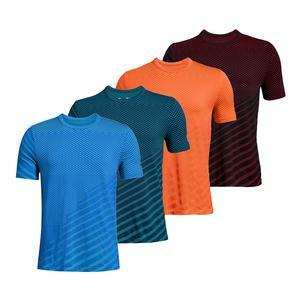 SALE Adidas Boys` Club Colorblock Tennis Tee Legend Ink $35 40% OFF $20.97 Size: XS only. 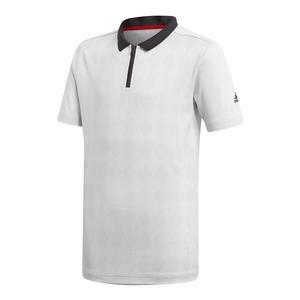 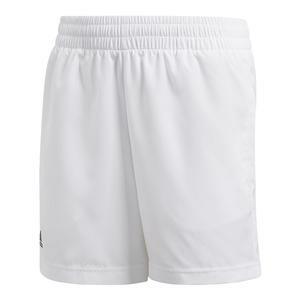 SALE Adidas Boys` Club Tennis Short White $35 40% OFF $20.97 Size: XS only.